We pledge to offer you the best shipping rate possible anywhere in Canada. 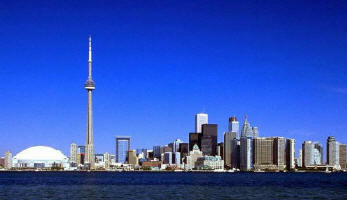 If you live within driving distance from Toronto, you may pick-up your order or contact us for a great rate. Elite ships high volumes from Vancouver to Halifax. UPS regularly sends transport trucks to pickup skid loads from our location. As a result, we can offer discounted, preferred rates anywhere in Canada. As we Canadians all know, Canada has more than 10 times the amount of roads per person as does the USA. As a result, we typically pay more for shipping than Americans do. More importantly, the variances are greater. It is next to impossible to calculate an average rate as for example; Yellowknife costs 400% more than Calgary for us to ship to; however, we have tried our very best to offer you the best possible rates within Canada that can be found anywhere! These rates apply to any addresses within 1 hour drive of any major Canadian city which include: Vancouver, Kelowna, Calgary, Edmonton, Saskatoon, Regina, Winnipeg, Toronto, North Bay, Ottawa, Montreal, Quebec City and Halifax. Contact us for a competitive price on shipping for other areas. If free shipping on this item is offered, it is for a limited time and may end without notice. We reserve the right to choose which form of delivery. 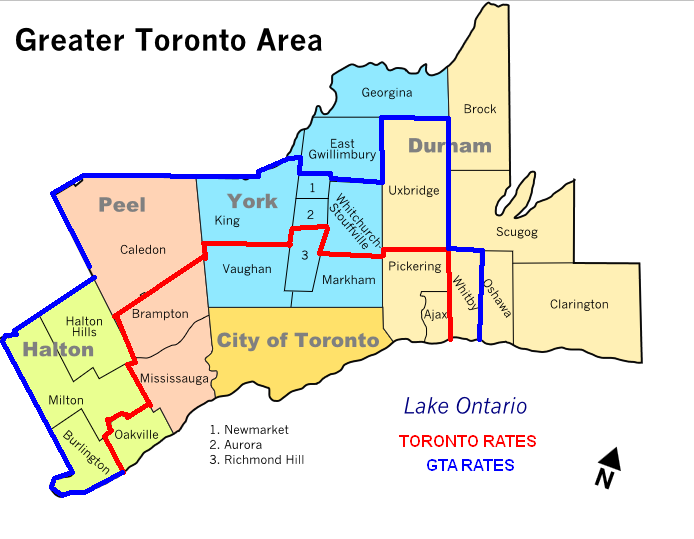 **Within the GTA is defined as west to Burlington, east to Whitby, and north to Newmarket. The customer must be available on site to assist the driver in offloading. We hire outside contractors for our deliveries that only employ one person per truck. If assistance is required to offload, please call for pricing as we have to arrange for two people to be on delivery vehicle.